Mobile workshops at NPC18 will get you out of the convention center and into the neighborhoods of New Orleans. See leading-edge planning in progress, led by local practitioners and experts, in this one-of-a-kind city. Here are four mobile workshops that you have to check out. 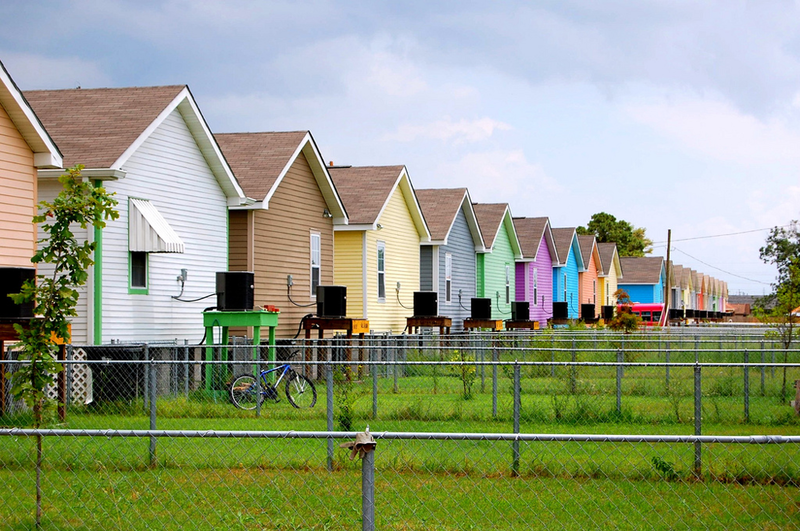 Rainbow Row homes in New Orleans. Photo by Flickr user Tanya Lukasik (CC BY 2.0). Get your hands dirty with Rebuilding Together New Orleans and the Urban Design and Preservation Division while engaging with homeowners on the issues of affordable housing, historic preservation, and gentrification. 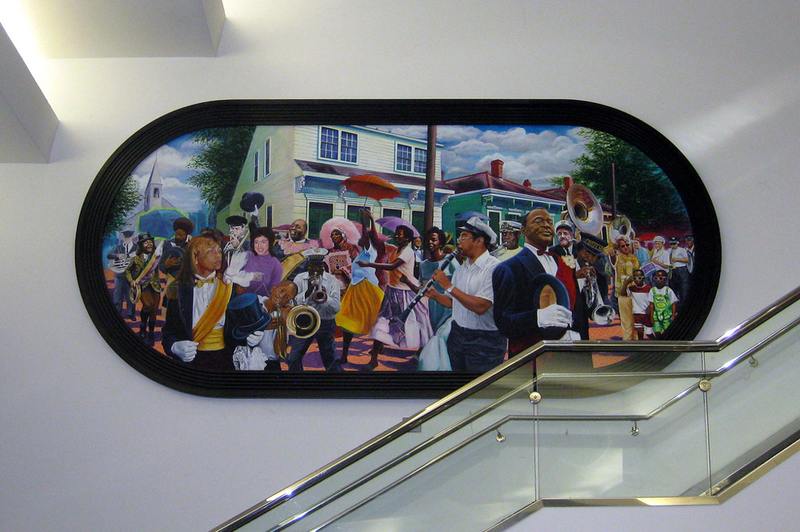 Mural at Louis Armstrong International Airport. Photo by Flickr user Wally Gobetz (CC BY-NC-ND 2.0). New Orleans’s new airport terminal, now under construction, will showcase state-of-the-art technology and a space-age look. Examine the planning and financing challenges, as well as the economic impact, with the airport director and others. New Orleans City Park footbridge. Photo by Flickr user Matthew Warner (CC BY-NC 2.0). 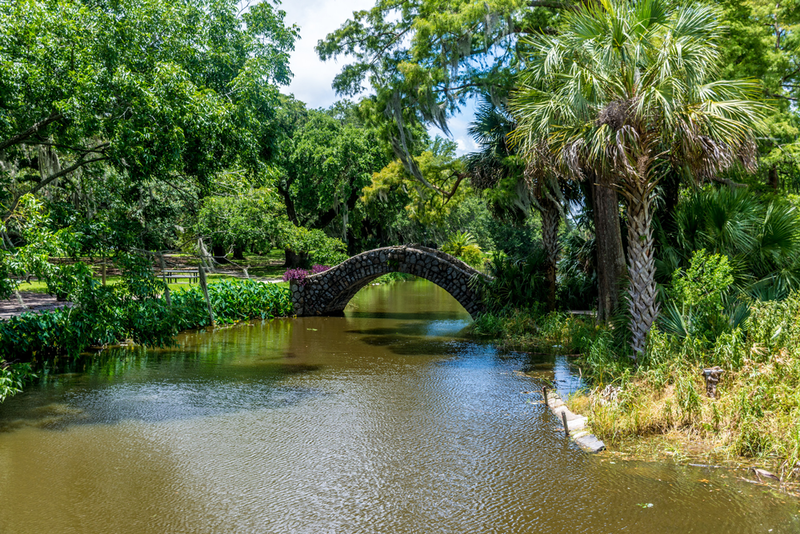 Learn about the New Orleans Regional Planning Commission during a tour of projects in New Orleans City Park, including what projects have been funded by the commission and its role in the city and the region. Cap off the workshop by enjoying world-famous coffee and beignets from City Park’s Morning Call. 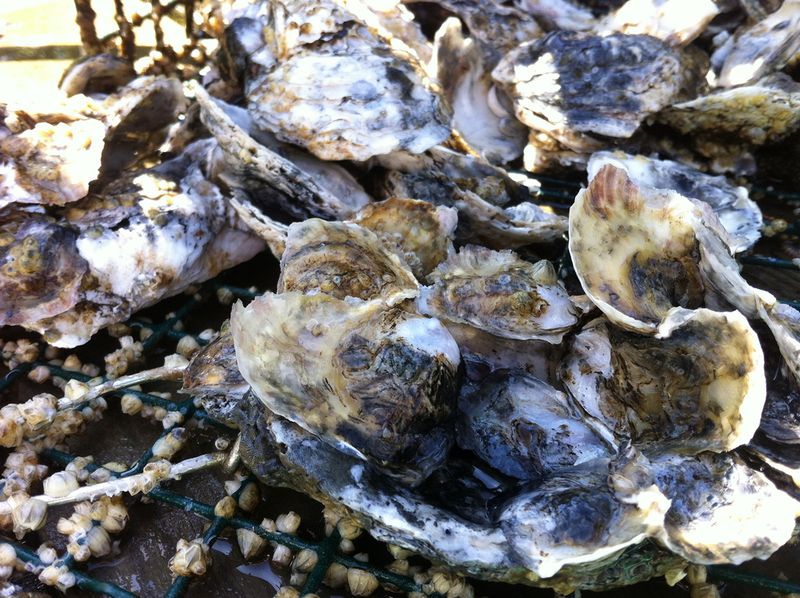 Oysters being prepared for release into a reef. Photo by Flickr user Steve Freeman (CC BY 2.0). Volunteer with the nation’s largest oyster bed restoration program by bagging shells for use in a new oyster reef south of New Orleans. Coastal scientists and local planners will highlight challenges facing the coast and the benefits of habitat restoration. Tickets for these and other mobile workshops are going fast. Register for NPC18 today, explore the full program, and make the most of everything that New Orleans has to offer! Top image: New Orleans skyline at sunset. Photo from Getty Images.